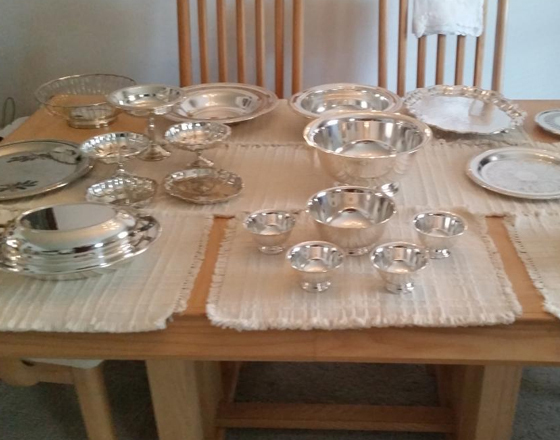 I have a Dinning Room table full of silver plate serving bowls and trays. Other silver plate as well. These make a beautiful table. E as ch piece had been cleaned and ready for use. 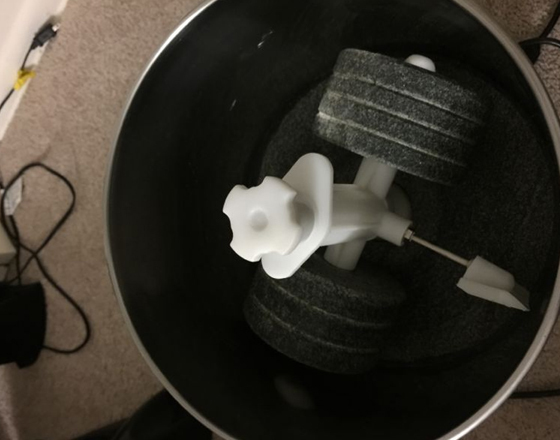 434 907 8385Sfbplu..
Tilting wet grinder 2 litres for sale , $100, purchased it 6 months before working in good condition.Contact if you are interested. 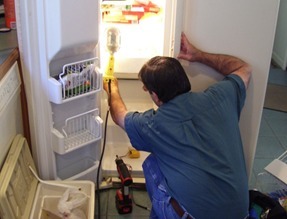 ..
Now get your Refrigerator Repaired by expert engineers in the industry at the click of a button from Refit. All you have to do is to log on to their website and key in your details. Refit will send an..